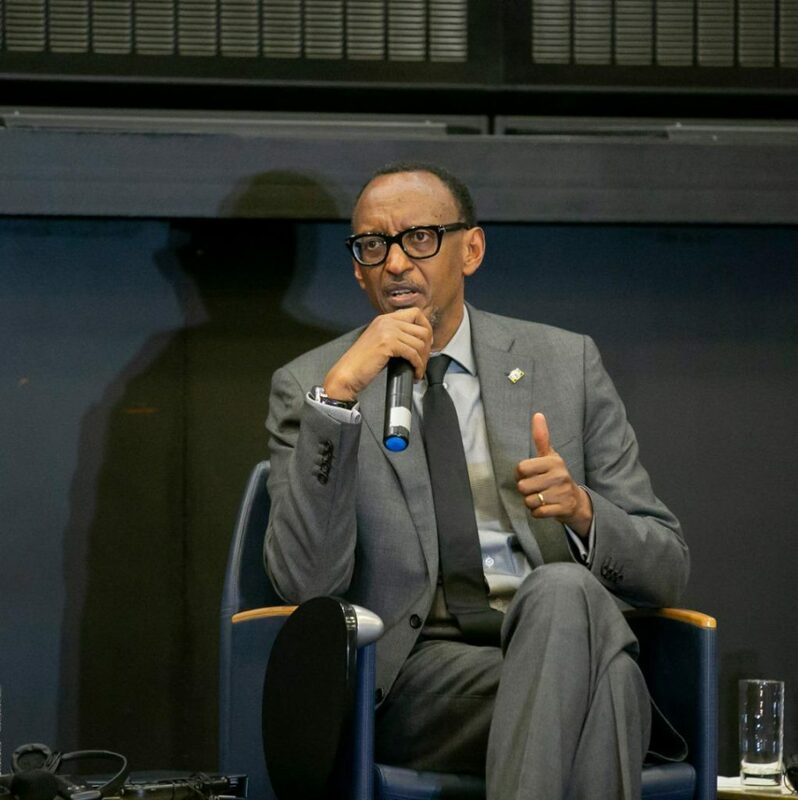 KIGALI – A group of US investors have taken Rwanda to an international court seeking compensation of $95 million after the government seized their mining concessions, effectively denying them operating licences. Three arbitrators, two British nationals, Barbara Dohman and Nicholas Phillips, and the American Truman Bidwell were appointed for the hearing. The ICSID has set a procedure agenda for the tribunal hearing to begin in March and run till December 2020. Bayview Group sent its first notice of intent in April 2017 to Claire Akamanzi, the chief executive of the Rwanda Development Board and Francis Gatare, chief executive of Rwanda Mines, Petroleum and Gas Board. The case is expected to be handled by the Ministry of Justice, but officials were not available for comment by press time. “Rwanda inexplicably formally seized the mining concessions without any payment of compensation to the investors, returned only the environmental cash deposit, and made clear that it reversed its prior position on compensation,” Roderick Marshall, the representative of the companies said in documents seen by The EastAfrican. The investors say that their operations in Rwanda were disrupted by illegal miners whom the authorities supported and that authorities ignored their reports about extortions and threats of violence from individuals who wanted to encroach on the mining area.